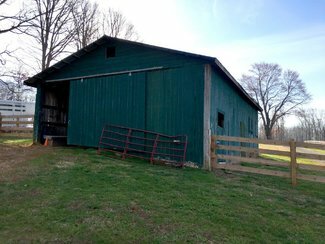 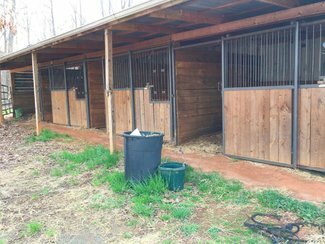 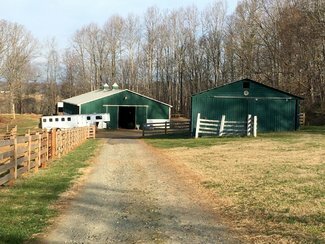 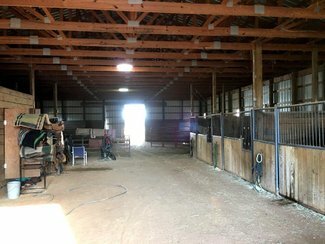 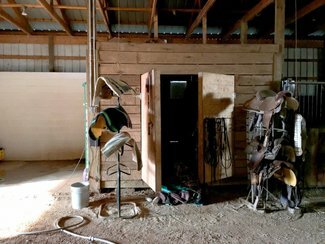 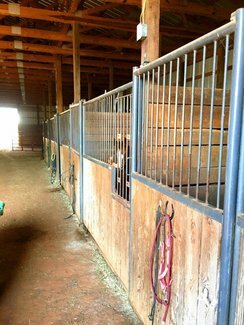 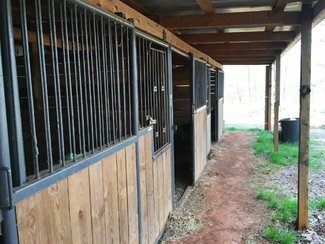 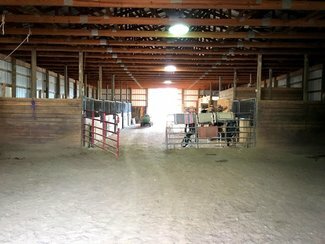 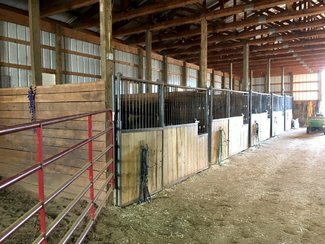 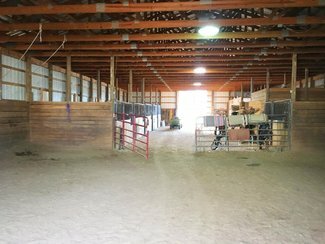 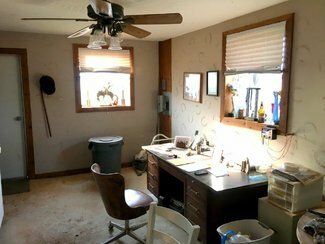 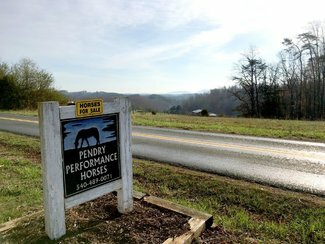 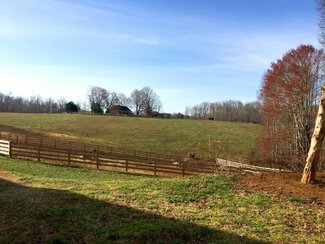 Great Horse Farm, 48×100 barn with indoor ridge and stalls. 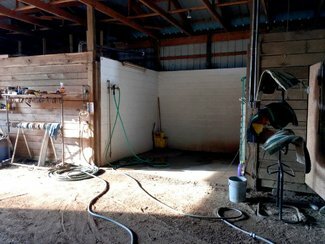 1/2 bath all need is hook up shower for full bath. 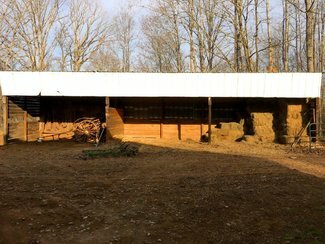 Numerous other buildings to store hay and other stalls. 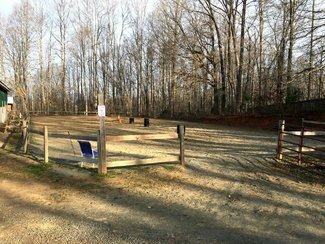 Out door ring in great location. 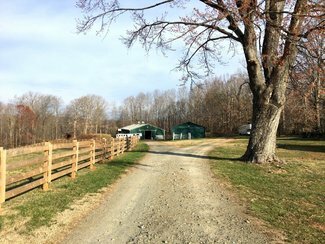 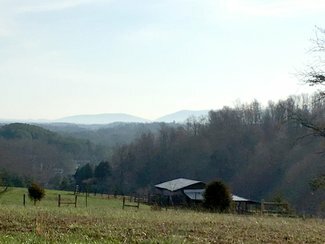 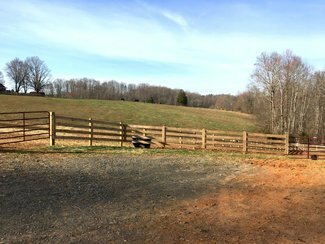 Additional acreage available for $6,000 an acre. 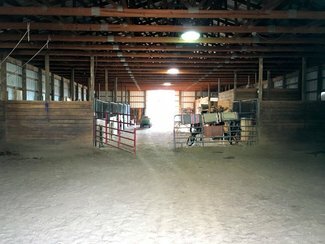 Company: Woltz & Associates, Inc.